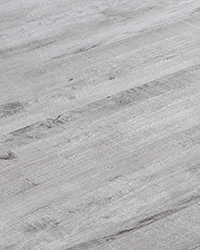 Saffire porcelain tile is a wood look tile that offers a weathered screen on a high quality glazed porcelain plank. Available in today's color tones of soft grey and white, Saffire porcelain comes in a versatile 8" x 36" rectangular tile format. 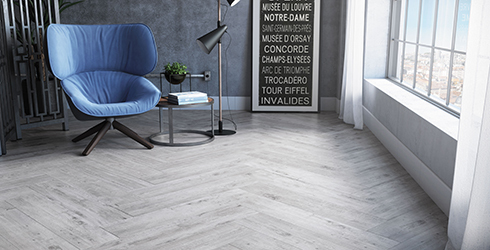 A very affordable tile with superior design and color applications, this beautiful porcelain wood tile series is perfect for both residential and commercial tile applications.